Before going to understand cyber security think like cyber criminal. How Cyber Criminals Plan Cyber Attacks ? Here we are going to explain types of cyber attacks with cyber attacks example. Then we explore how cyber criminals lead race to innovate. Check : How to run IOS app like Facetime on Windows PC. 2.2 Cyber attacker use two steps to gather this information. Cyber crime or Cyber attacks are categorized into five types, it can be categorized based on some factors. Whether crime require series of events or perform in single events. Cyber Attack Meaning : Attack in which Cyber criminals can be targeted against person, property or organization include government, business and social. The cyber criminals exploit human weakness such as avidity and innocence. This kind of cyber-attack include financial frauds, copyright violation, harassment, sale of stolen or non–existing items etc. Latest technology development and growth of internet cyber criminals have a new attacking tools that make them to expand group of potential victim. In this kind of crime include stealing property such as mobile devices, laptop, pen drive, CD, DVD, iPad etc. sometime attacker may insert harmful program such as Trojan virus and disturbed function of hard disk and pen drive. Shortcut virus is one type of Trojan used to steal information from computer.It’s like cyber Attack on Sony mobile. 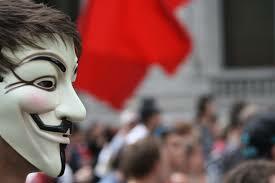 Cyber attacks perform against organization is also called as Cyber terrorism. Cyber attackers use computer and internet to perform Cyber terrorism, by stealing private information or destroying valuable files, damaging programs file or taking control of network system.It’s like cyber attacks on banks. This type of Cyber attacks perform in single event from victim point of view. For example, mistakenly open email may contain virus. Representation of incorrect website called as phishing and steal valuable financial information. This kind of attack is also called as hacking or online fraud. Sometime attacker perform series of event to track victim, interacting with victim. For example attacker perform communication with victim using phone or chat room establish connection with victim and then explore or steel valuable information. Know days this kind of attack getting viral so be aware before accepting friend request in Facebook or Whatsapp. Once you know types of cyber attacks and how cyber criminal plan to attack then it is very easy to avoid cyber crime. Cyber Criminals use many tool and methods to locate vulnerability of their victim. Criminal mostly categorized as. Attackers can be categorized as inside attacker or outside attacker. Attacks perform within the organization is called inside attack whereas attacker get information from outside is called outside attack. Inside attack are always more dangerous than outside, because inside attackers has get more resources than outsider. Following are three major phases are involved in planning of cyber crime. This is first step towards cyber attacks, it is one kind of passive attack. “Reconnaissance” means an act of reconnoitering. In this phase attacker try explore and gain every possible information about target. In hacking world, Hacking start with “foot printing”. Foot printing provide overall system structure, loop holes and exploration of those vulnerability. Attacker utilize this phase is to understand system, personal information, networking ports and services. Cyber attacker use two steps to gather this information. Use Google or other search engine: Gather information by searching on Google. Social Media: Search on social media like Facebook, Twitter, and LinkedIn. 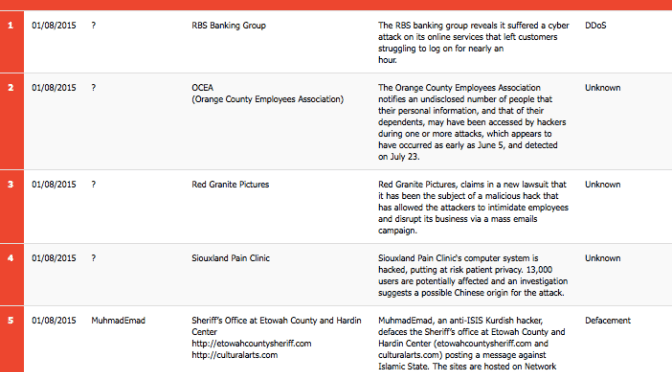 Organization Website: Attacker may get employee information using organizational website. 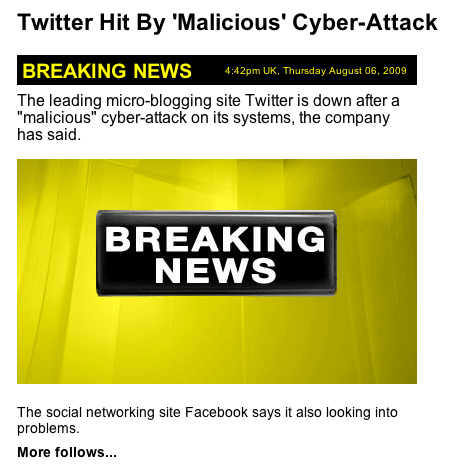 Blog or press release: This are new source where attacker easily get company or individual information. Company. Job Posting: Search job profile provide valuable information about person an Job profile for technical person can give data about type of technology that is, software, server, database or network devices a company using on its network. Network Sniffing: This attack use to gather information such as IP address, network range, hidden server and other valuable services on network. Active attack mostly used to manipulate or alter the system. It may effect on integrity, authenticity and availability of data. Information from passive phase is act as input to active phase. In this phase attacker verify gather information (IP address, network range, hidden server, personal information). This is very important as cyber attacker point of view, it provide security measure. It’s like attacker check whether front door is locked? In this phase attacker collect validity of information as well as find out existing vulnerability. It is key phase before actual attack happen. Network scanning: Verify IP address and network information before cyber attacks. Vulnerability scanning: Checking loop hole in system. Scrutinizing phase is also called enumeration. Find out list of network resource and how many network devices are shared? Different types of OS and application. Using step two information actual launching attack to gain system information. Once step two complete cyber attacker ready to launch attack. Final but most important is cover the track. This step by step guide How Cyber Criminals Plan Cyber Attacks.Stay away from cyber attacks make your cyber security more powerful.